Probate is the process of recognizing a death and validating a will for the purpose of administering the decedent’s estate. 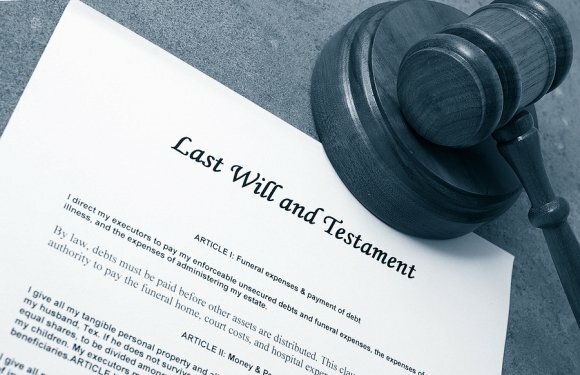 A decedent’s estate will go through probate regardless of whether an individual had a legal will or died intestate (without a will). After a loved one passes, hiring a probate lawyer can be immensely helpful. A probate attorney in The Woodlands can ensure that the requirements of the Texas Probate Code are met and that probate proceeds as efficiently as possible. 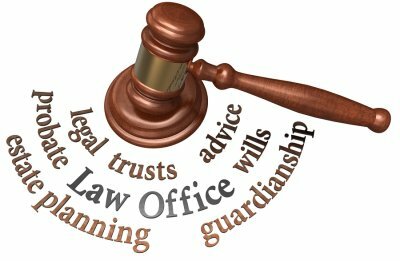 The lawyer can also help the family understand what to expect from each step of the probate process. The first step your lawyer will take in most probate cases is to file the application and the original of the will at the courthouse. Then, there is a mandatory waiting period, which begins once the application is filed. After the waiting period, the court may schedule a probate hearing or your attorney may schedule it. Probate hearings are usually held in the courtroom, however, sometimes they take place in the judge’s office. At the probate hearing, the judge will recognize the death of the decedent, determine that the court has jurisdiction, determine that the executor is qualified, and recognize the validity of the will . The lawyer states certain facts about the decedent to a witness, who is then required to confirm the truth of the facts. Thereafter, the judge may issue an order that admits the will to probate. After the probate hearing, the executor begins administering the estate. He or she must sign an Oath, which is a legal document verifying the executor’s intent to fulfill all necessary duties required by law and the will. Next, the executor usually orders Letters Testamentary. These “Letters” provide the executor with the authority necessary to administer the estate, such as the power to close bank accounts and sell property. 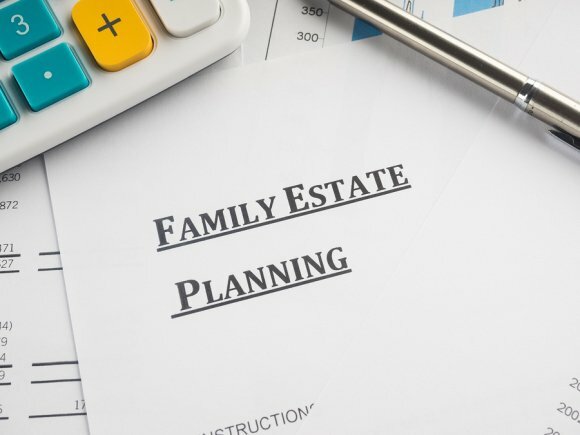 The executor must also publicize information about the estate to potential creditors, provide each beneficiary with a copy of the will, and file various documents with the court. These documents typically include an inventory of probate assets, the decedent’s final income tax return, and a document that confirms the publication of notice to the creditors. Finally, the executor will resolve debts and distribute assets.